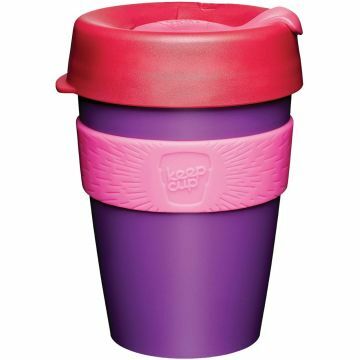 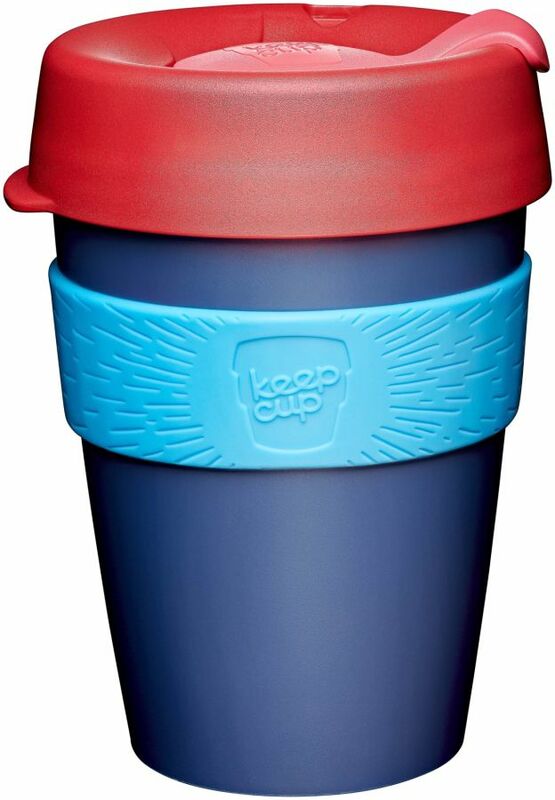 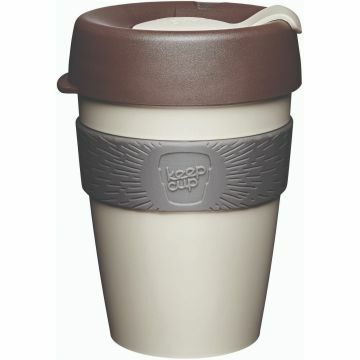 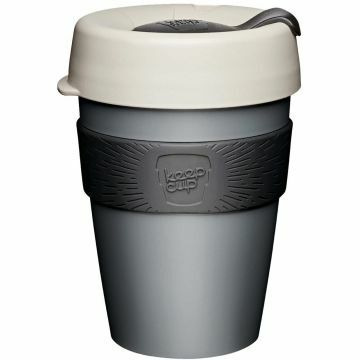 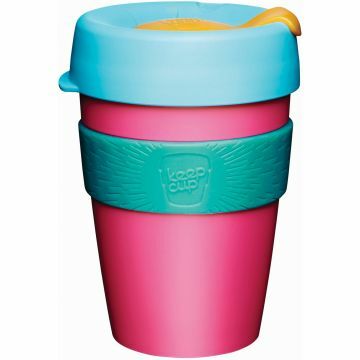 KeepCup are ecological reusable cups that delight with their unusual body. 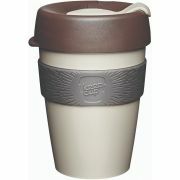 Ideal for those who are always on the go, perfect for travelling, in the car or while riding a bicycle. They are lightweight, perfect to hold in your hand, made of durable and non-toxic plastic and glass.